Daldon Holiday Homes are situated in the crofting village of Bernisdale. 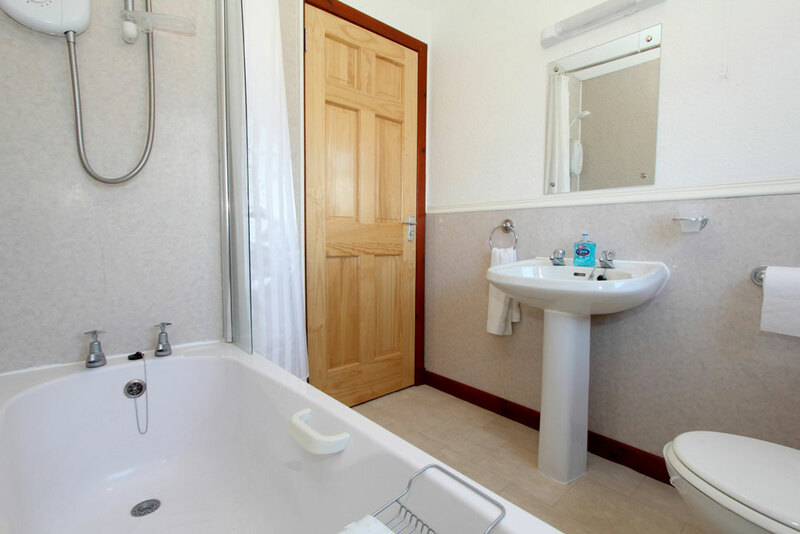 An ideal base from which to explore the Isle of Skye. Close by you can visit Dunvegan Castle (historic seat of the Clan Macleod) and enjoy the magnificent gardens. The Castle also operate seal boat trips for a close up view of our local wildlife. North Skye is full of interesting places to visit, from museums and potteries to local craft exhibitions. For the more energetic there is pony trekking, canoeing or even rock climbing. Portree village itself hosts a wide variety of sea food restaurants. The cottages have excellent views of Loch Snizort. 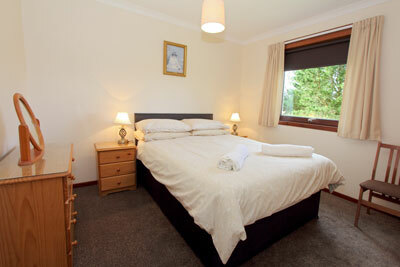 Nearby Skeabost House Hotel offers salmon fishing and a 9 hole golf course. The cottages are tastefully decorated throughout with modern furnishings, a cosy lounge with 3 piece suite and TV. 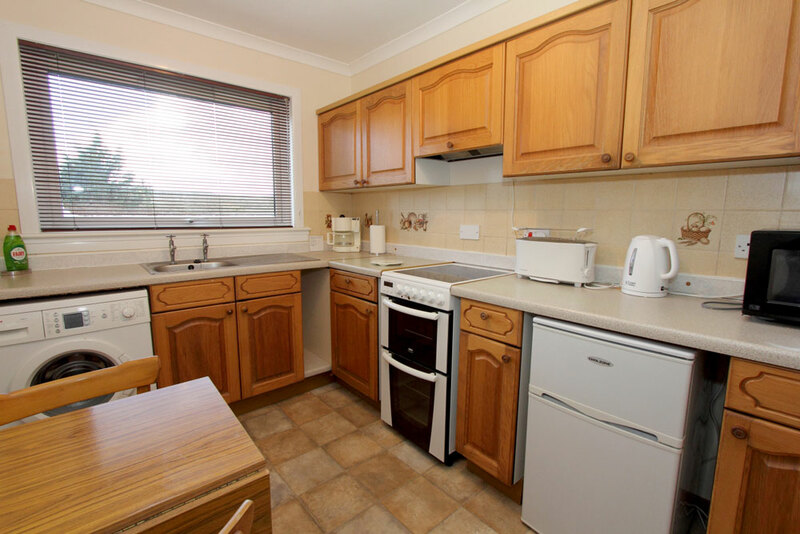 Both cottages are fitted with smoke dectectors and fire alarms. Both cottages have their own private parking at the door. The location is very peaceful. 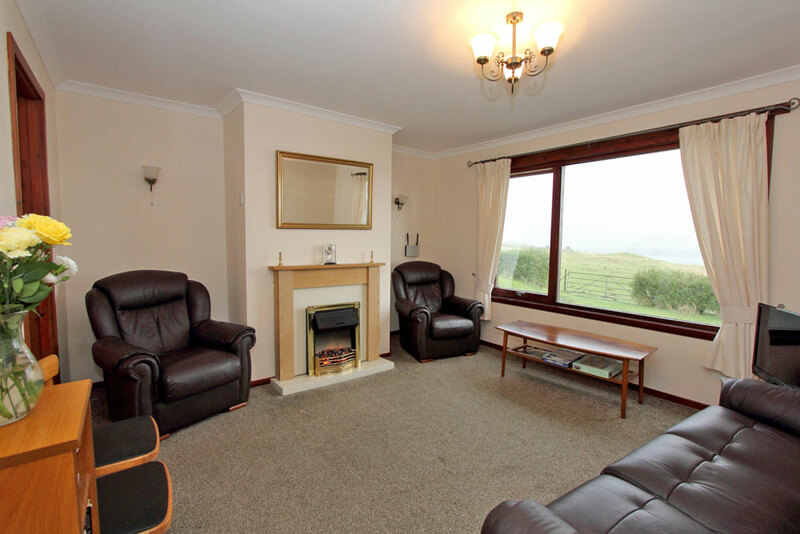 Relax in the gardens and enjoy the views of the Cuillins with no passing traffic. Bed linen, towels, Wi-Fi and electricity are all included. 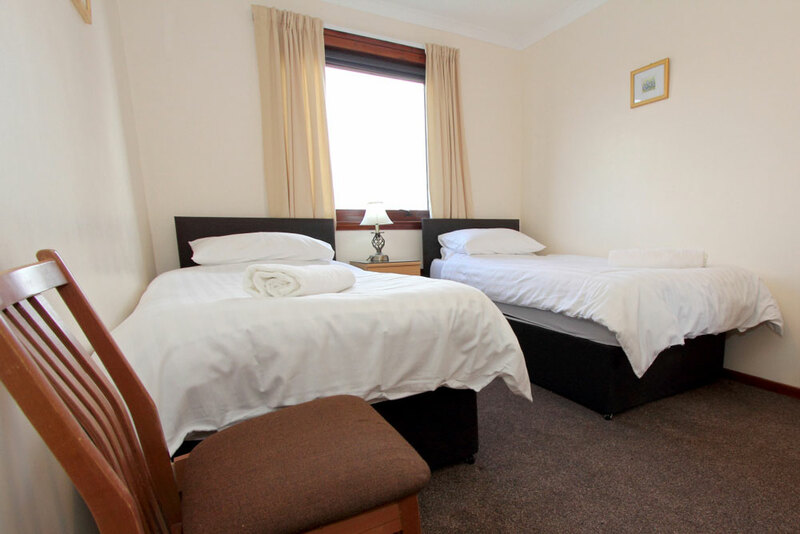 A deposit of £80.00 is required to secure any booking. From the Skye Bridge travel to Portree along the A87. From Portree follow the A87 toward Uig. Take the A850 Dunvegan road at Borve and continue until you see a sign for Bernisdale. Daldon Holiday Homes are situated in the middle of the crofting village of Bernisdale on the right.